darkSpyro - Spyro and Skylanders Forum - Skylanders Toys and Merchandise - Long shot - does anybody have the old papercrafts from Skylanders Universe? 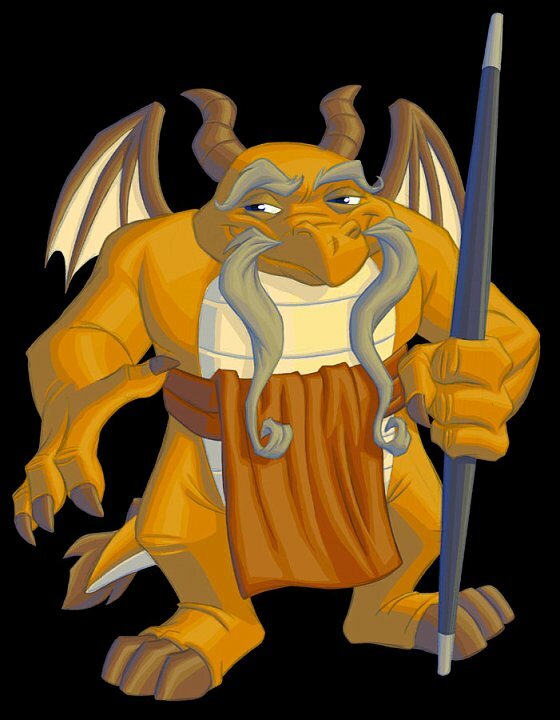 darkSpyro - Spyro and Skylanders Forum > Skylanders Toys and Merchandise > Long shot - does anybody have the old papercrafts from Skylanders Universe? Long shot - does anybody have the old papercrafts from Skylanders Universe? I didn't know where to post this, but I thought I might as well post it under here as it could be considered merchandise. Anyway, I've stopped buying the toys after ~2 years and am starting to get back into it, buying only toys on clearance. I remembered from the universe days that there used to be papercrafts, so I used the wayback machine to find them. I found all of them except one which wasn't archived from before universe's shut down, "the tower." Remember that minigame where you shot down the zeppelins in universe? That tower. The closest thing I could find was a very small, low quality scan of the first page, no trace of the second page anywhere. The point is, I thought it would be wonderful if the community could have access to all of them, and I figured there were a ton of original collectors on here who might have a copy on their computer they would be willing to share with the rest of us? I think what you're looking for is in the zip on this Deviant Art page.